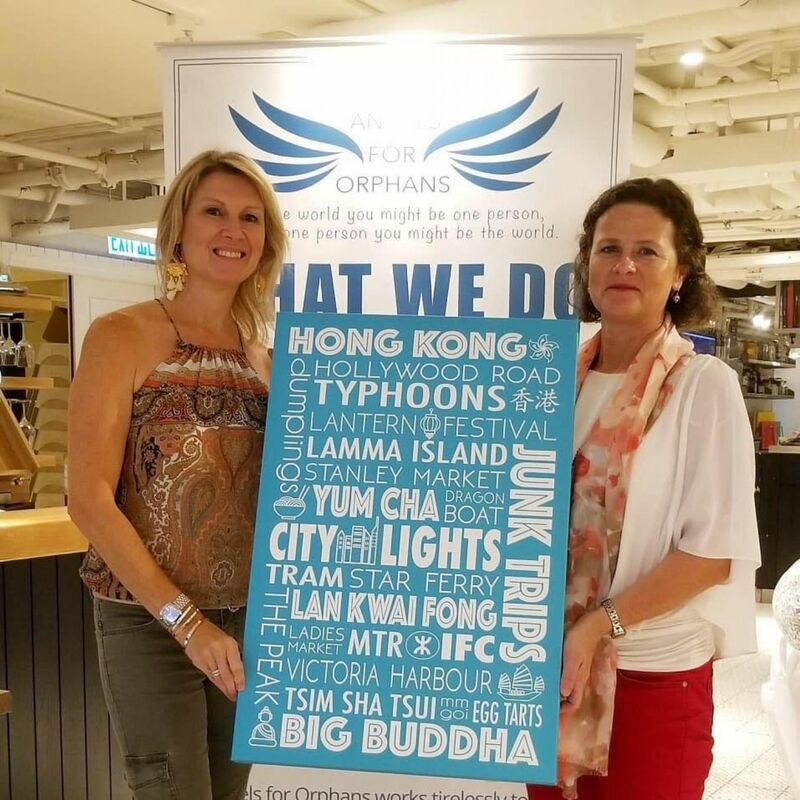 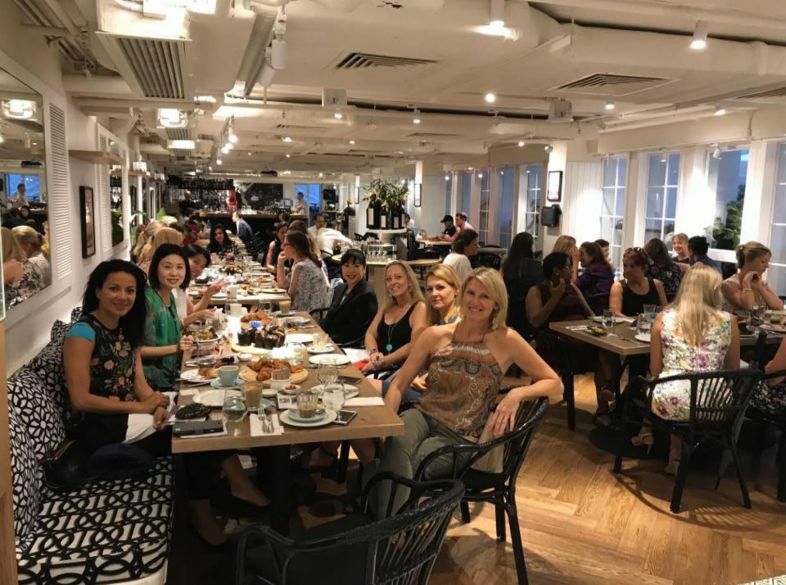 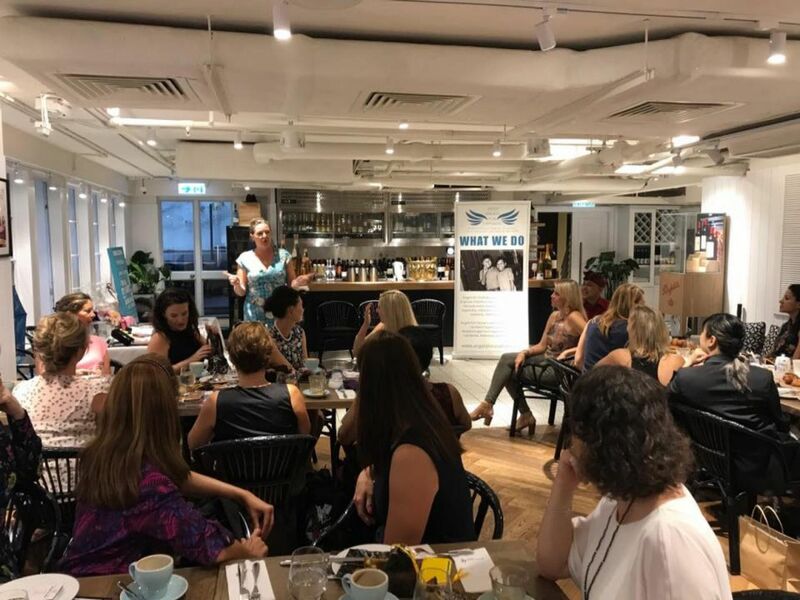 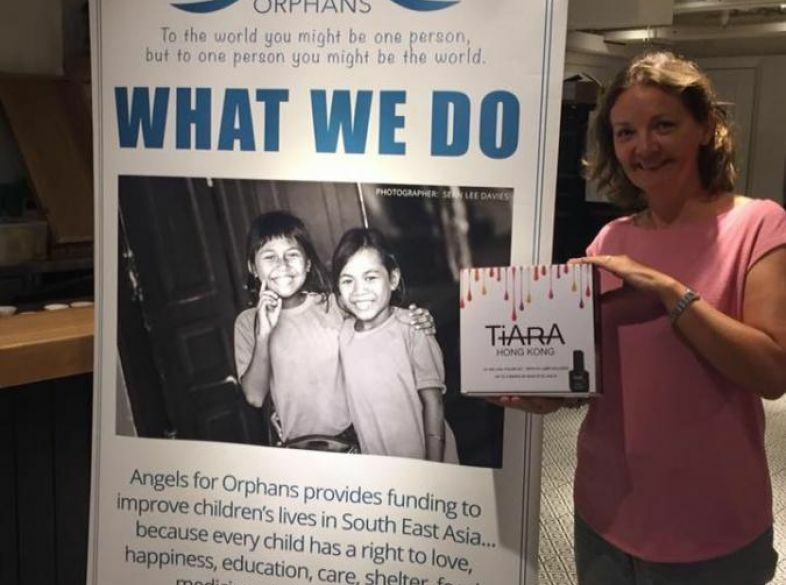 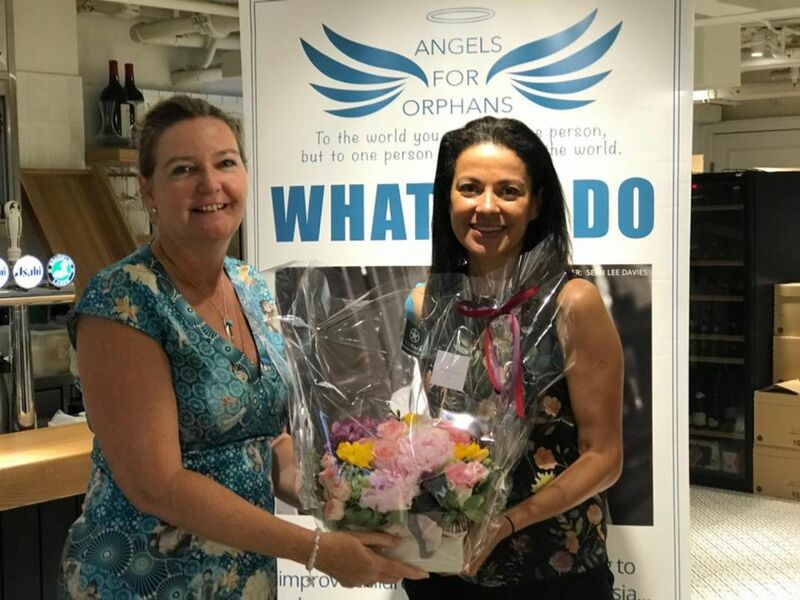 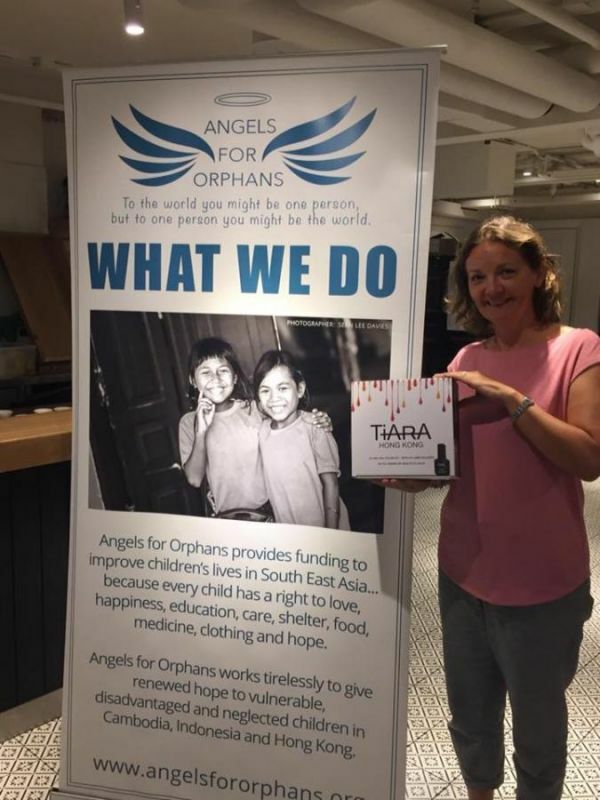 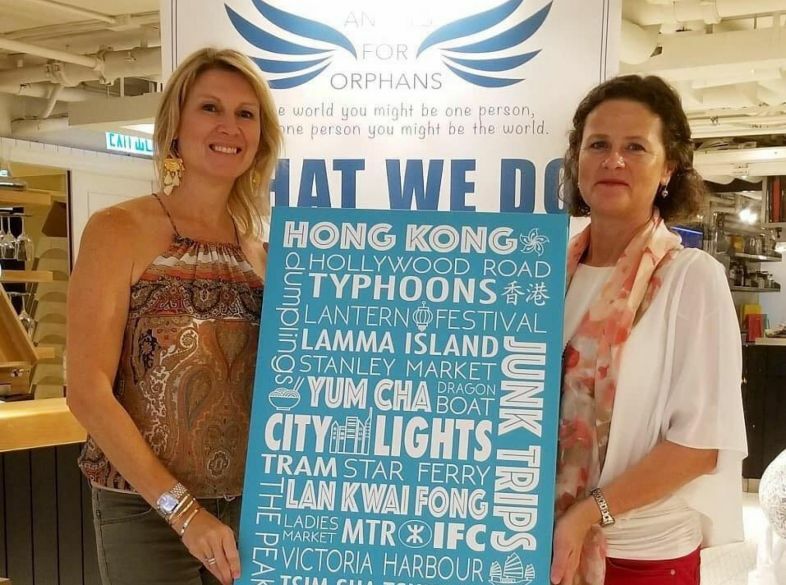 For what we hope will be the first in a series of similar events, Angels hosted its inaugural Morning Tea event in May coinciding nicely with Mother’s Day. 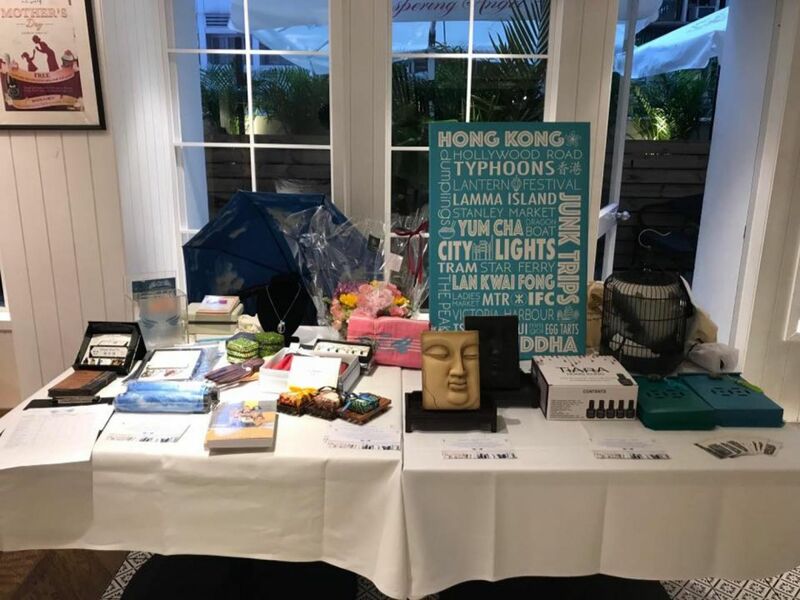 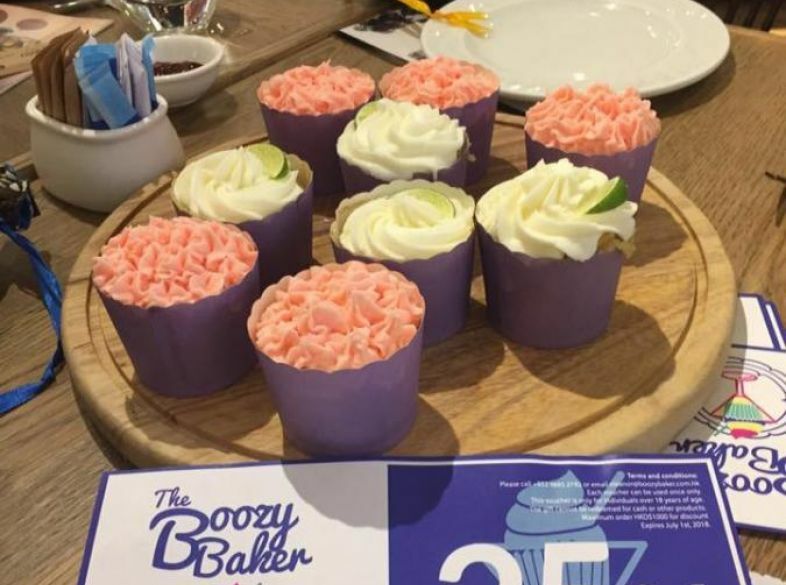 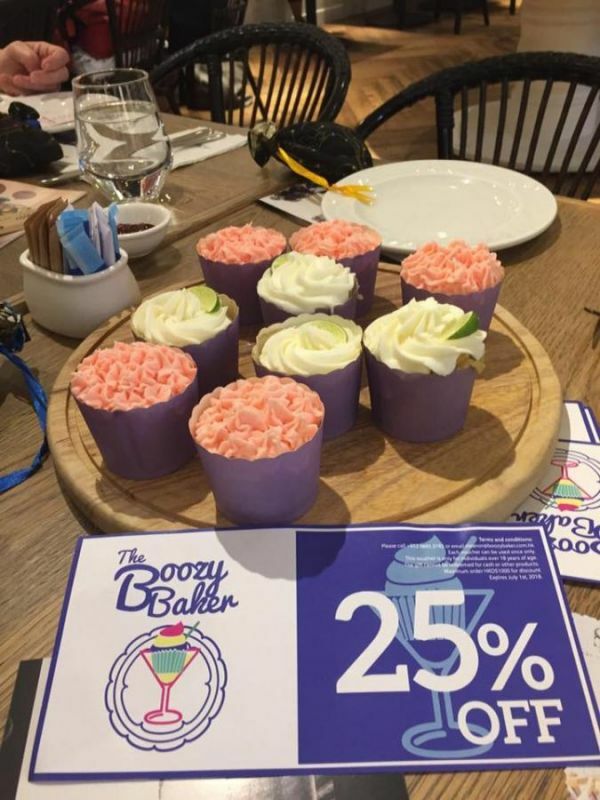 On May 9th, 2018 at Mr. Wolf, the Angels were thrilled to see about 40 ladies attend to enjoy the freshly baked pastries, a glass of bubbly, fantastic raffle prizes and, to top it all off, a cupcake kindly donated by The Boozy Baker. 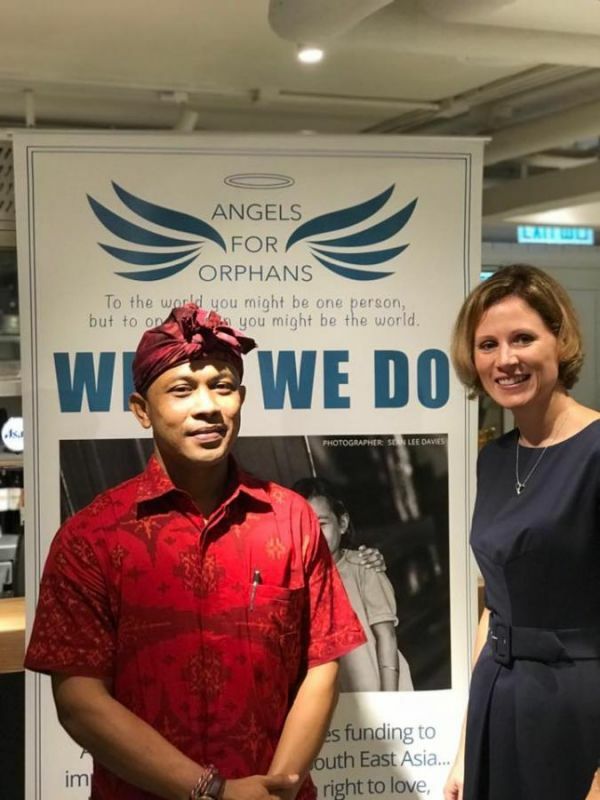 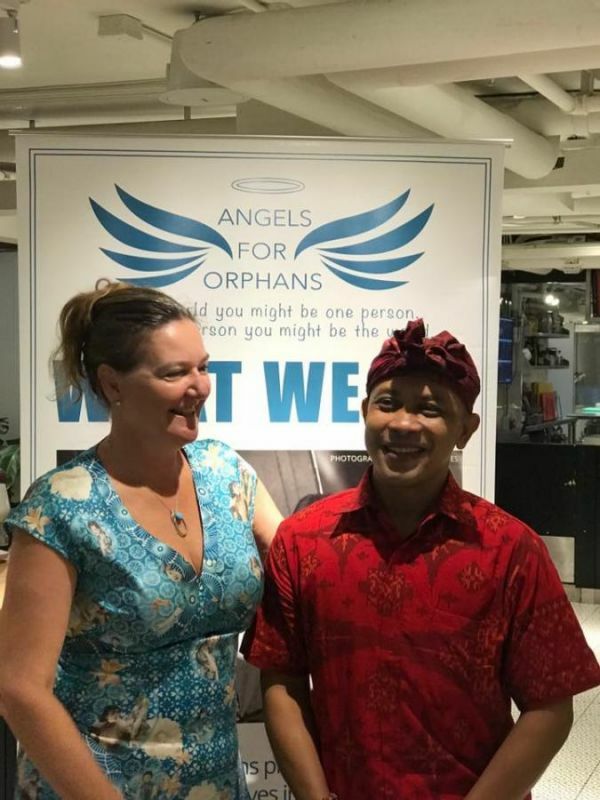 The main attraction however, was to hear our guest speaker from Bali Kids, Komang Kusala, who updated us on The Songan Village Project. 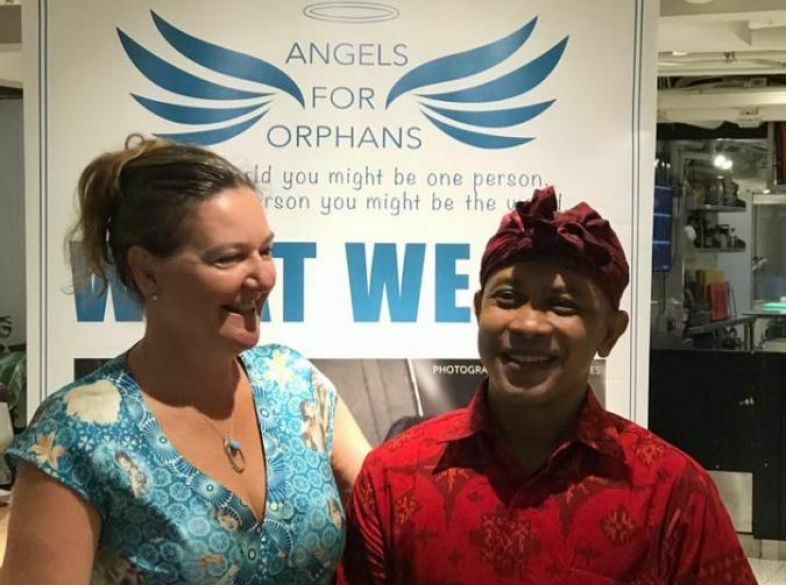 He also spoke about the plight of 3 children under Bali Kids care; Aiman, Made and Gabriel. 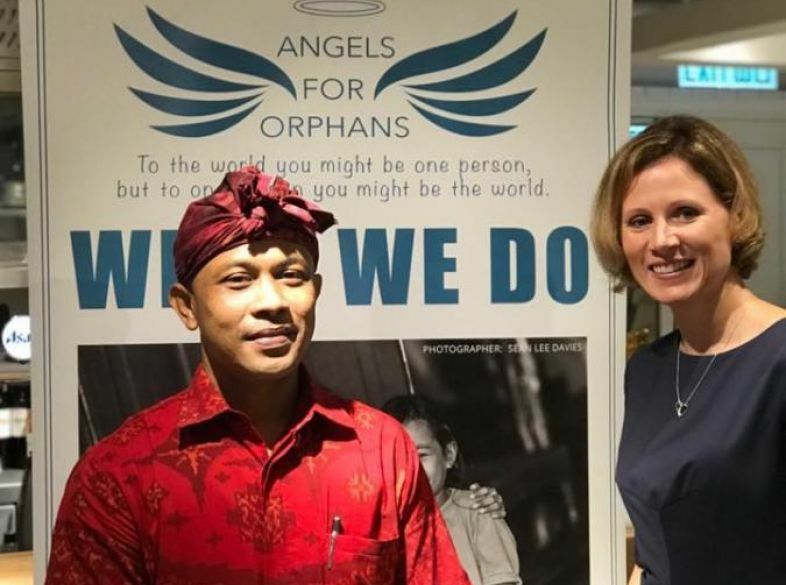 Aiman suffers from Ichthyosis (ik-thee-O-sis), an inherited skin disorder in which dead skin cells accumulate in thick, dry scales on his the surface of his skin. Enormous thanks to all our donors and sponsors on the day.